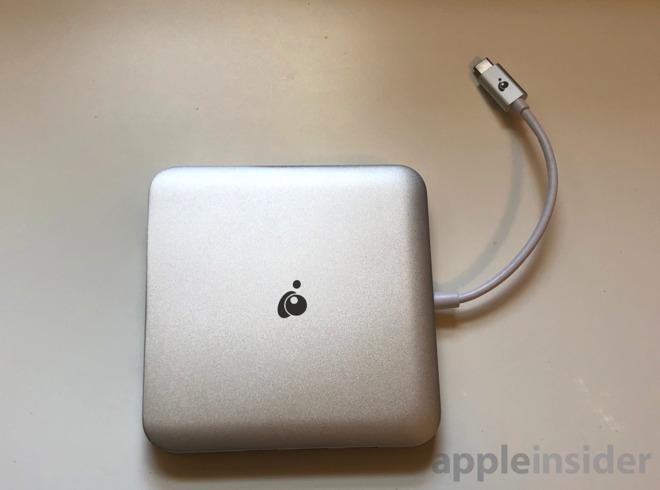 The IOGear USB-C Compact Docking Station with Power Delivery Pass-Thru is a port-replacement peripheral for USB 3.1 type C gear —but isn't perfect for 4K. 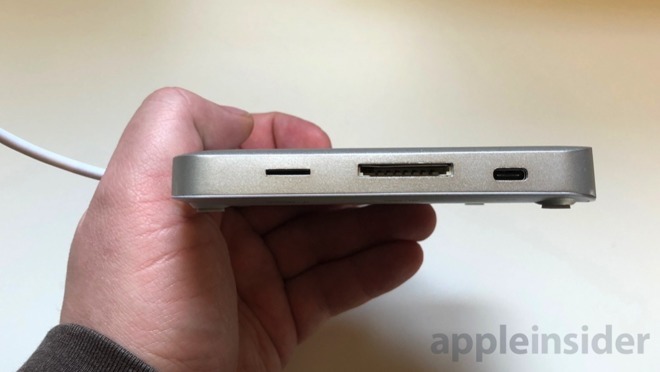 We've looked at a lot of Thunderbolt 3 docks in the last year —but this is not that. 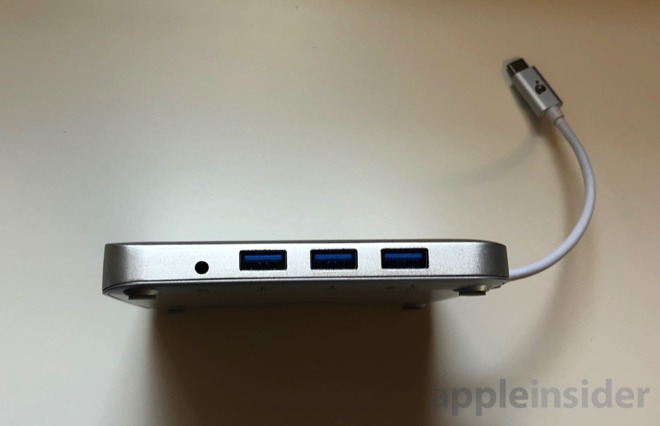 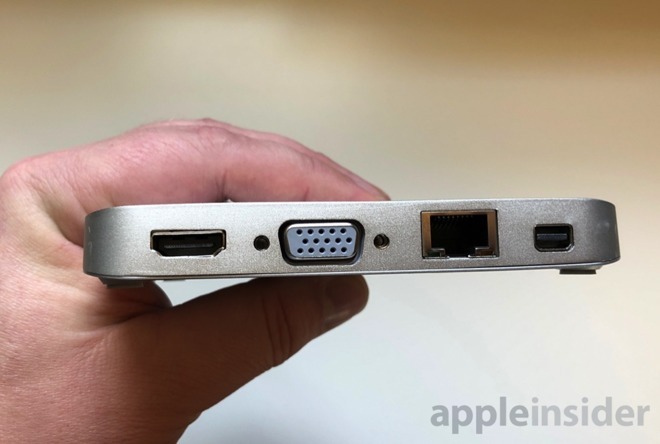 The IOGear USB-C Compact Docking Station with Power Delivery Pass-Thru is intended for USB 3.1 generation 1Type-C gear, adding the 2015 and 2016 MacBook to the list of compatible peripherals.